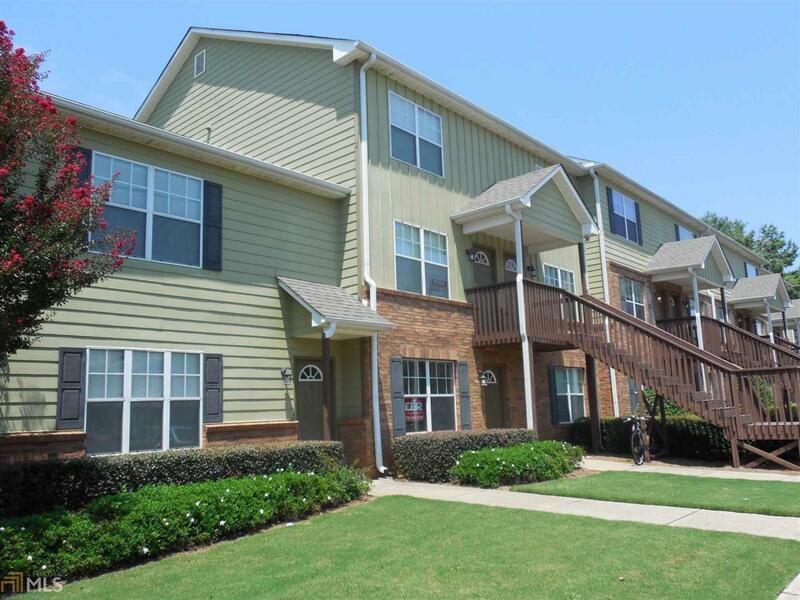 Are you looking for an investment property or going to be attending college in downtown Milledgeville? This condo is for you! It's WALKING DISTANCE to Georgia College and Downtown Milledgeville! 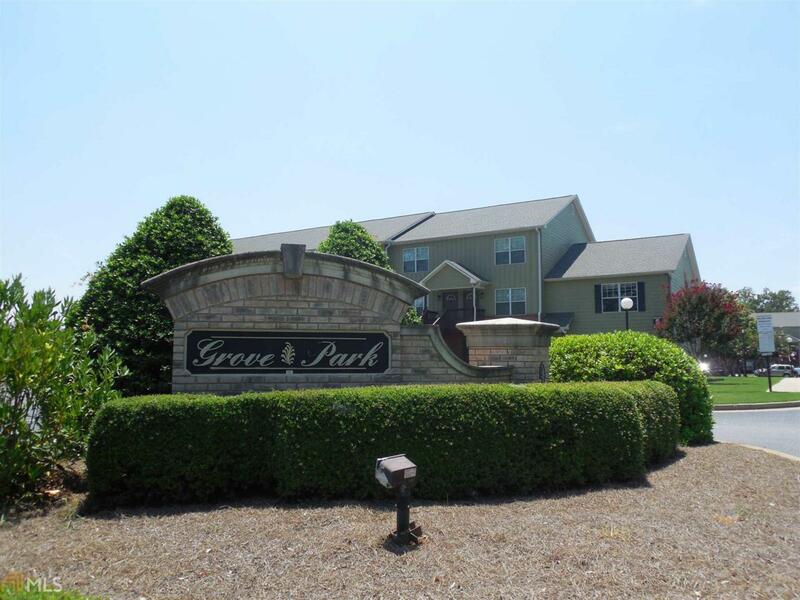 This is a rare opportunity to own instead of rent in the Grove Park Condos. 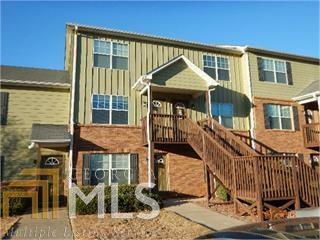 This condo is in perfect condition! The carpets and paint are clean and fresh! There are 2 bedrooms, 2 baths. This unit has steady occupancy, it is in a perfect location, in great condition, and has a new roof! This unit is a solid investment and has low HOAs! 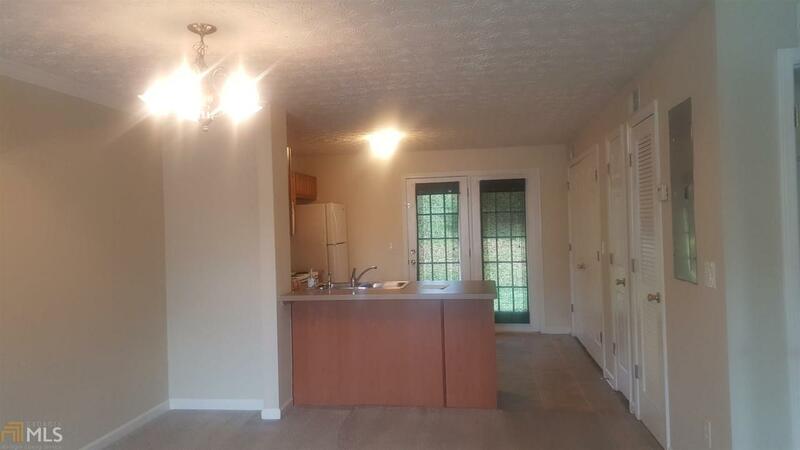 It comes with washer/dryer, dishwasher, refrigerator, stove/oven, and ceiling fans! Message agent for a showing appointment! Listing provided courtesy of Elisabeth Barrett Realty, Llc. © 2019 Georgia Multiple Listing Service, Inc. All rights reserved. Information Deemed Reliable But Not Guaranteed.